Our new Pupil Parliament for 2017-18 has been elected and have had their first few meetings with Miss Gregory. OCTOBER 2018 – This year’s Enterprise Week and Farmer’s Market will once again raise money for Sheffield Childrens’ Hospital. 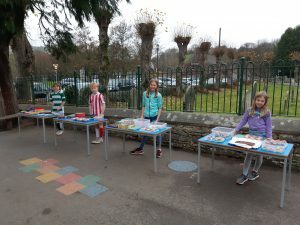 UPDATE: We raised £304 for the hospital! 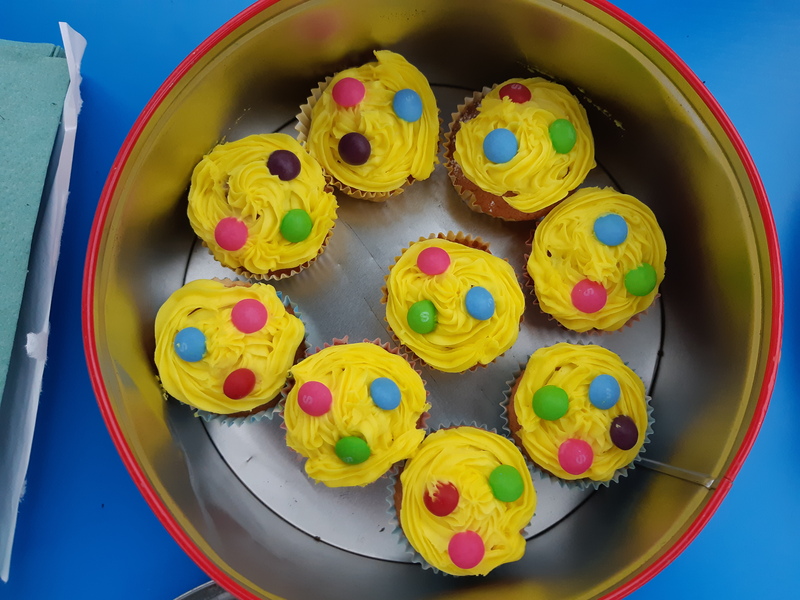 OCTOBER 2018 – The Pupil Parliament decided what events would take place to raise money for ‘Children in Need’. 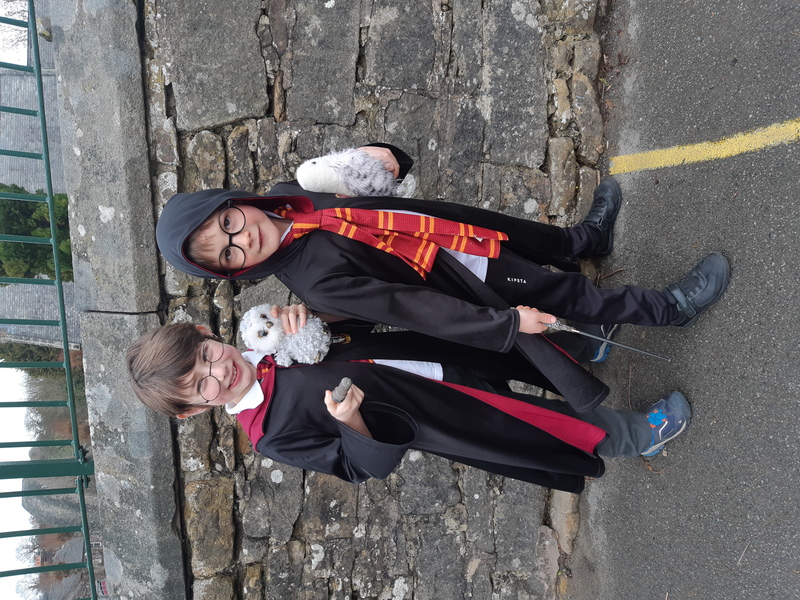 They asked children to: donate £1 to wear spots/bright clothes; bring spare change to take part in a lunchtime ‘Hook a Duck’ competition; bring homemade cakes to sell at an after school ‘Cake Sale’. UPDATE: We raised £135.75 for Children in Need! 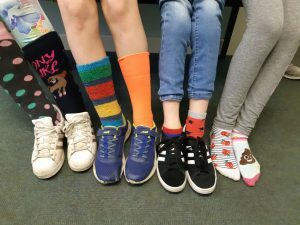 NOVEMBER 2018 – The Pupil Parliament decided that during Anti-Bullying week each would have a focus on ‘Friendship’. 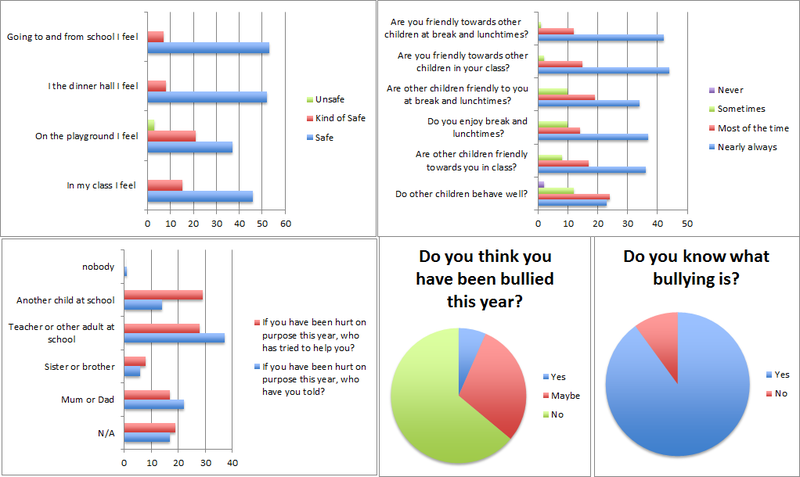 All children will also complete a friendship survey (as will parents). The Parliament will compile the results and share. The Pupil Parliament asked the children to wear odd socks on Friday 23 November to celebrate ‘Anti Bullying’ week. 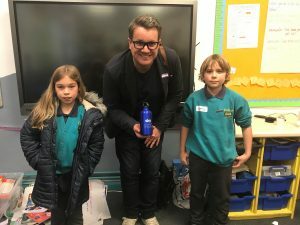 NOVEMBER 2018 – Sammy and Tilly visited Longstone Primary School to listen to Sky News journalist Nick Martin share his work on the documentary series ‘Ocean Rescue’. The ‘plastic problem’ is a focus of the Lady Manners Cluster Parliament work this year. DECEMBER 2018 – The Pupil Parliament supported and raised the profile of our Christmas Jumper Day for Save the Children on Friday 14 December 2018. 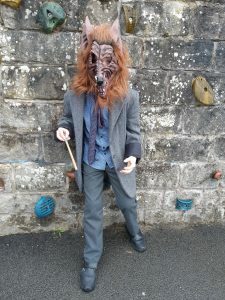 UPDATE: We raised £87.20 for the Save the Children Charity! 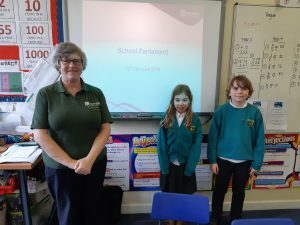 JANUARY 2018 – Sammy and Tilly visited Rowlsey Primary School to listen to Anne Welch (DCC Eco Worker) talk to the Cluster Parliament about recycling. This was useful before Curbar’s Y4, 5 and 6 children visited the Veolia Recycling Centre in Mansfield. 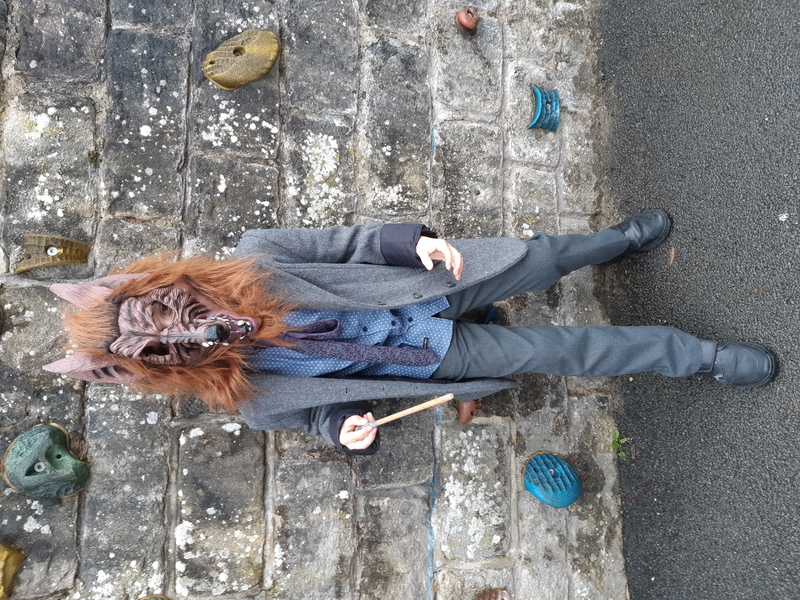 FEBRUARY 2018 – The Pupil Parliament agreed that the theme for this year’s World Book Day would be ‘book to film’. 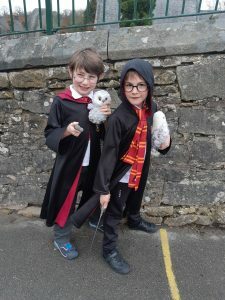 Children came to school dressed as a book character who has also appeared in film! 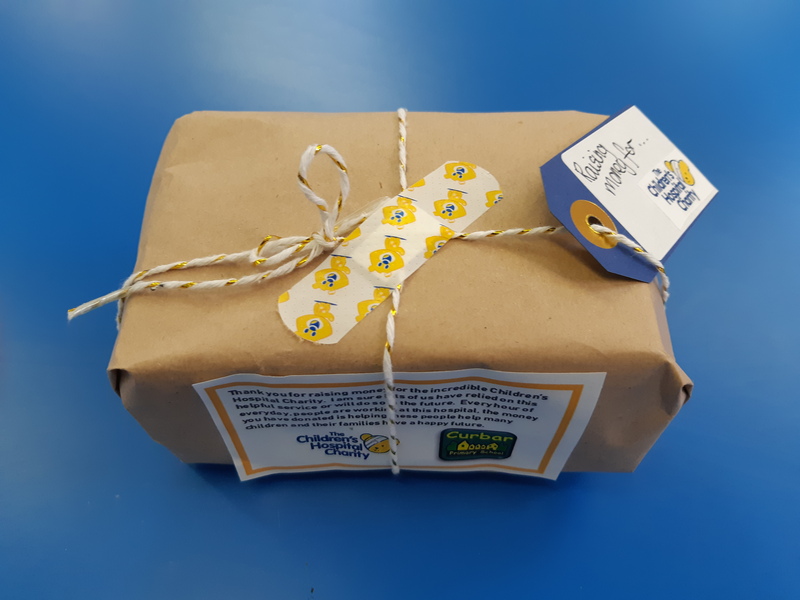 We also ask that children bring in a favourite book to read. When the school bell rang at anytime during the day, the children will DEAR (Drop Everything And Read). 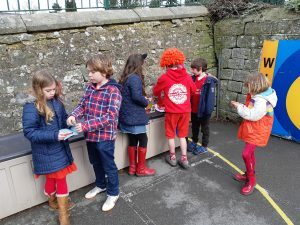 Children also received a World Book Day voucher. 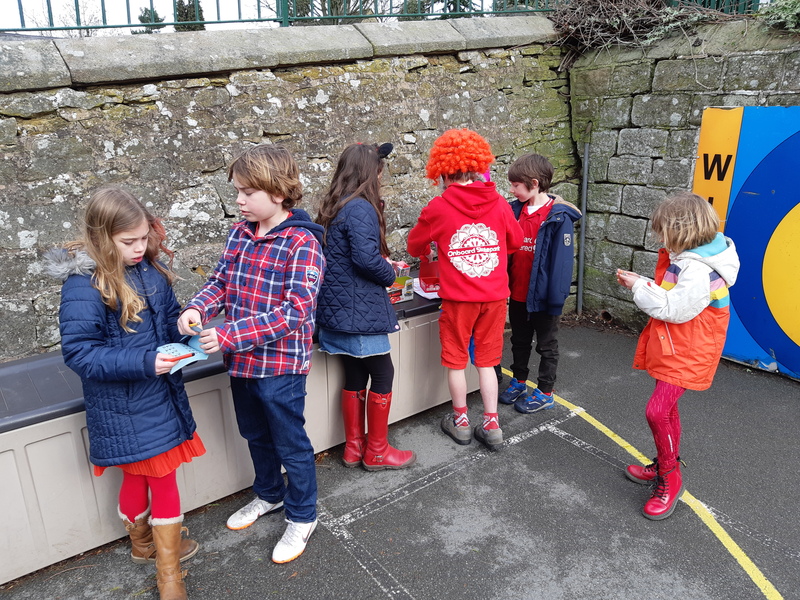 MARCH 2018 – We celebrated Comic Relief by dressing in red and buying Curbar joke books, raffle tickets and red noses on Friday 15 March (last day of term).